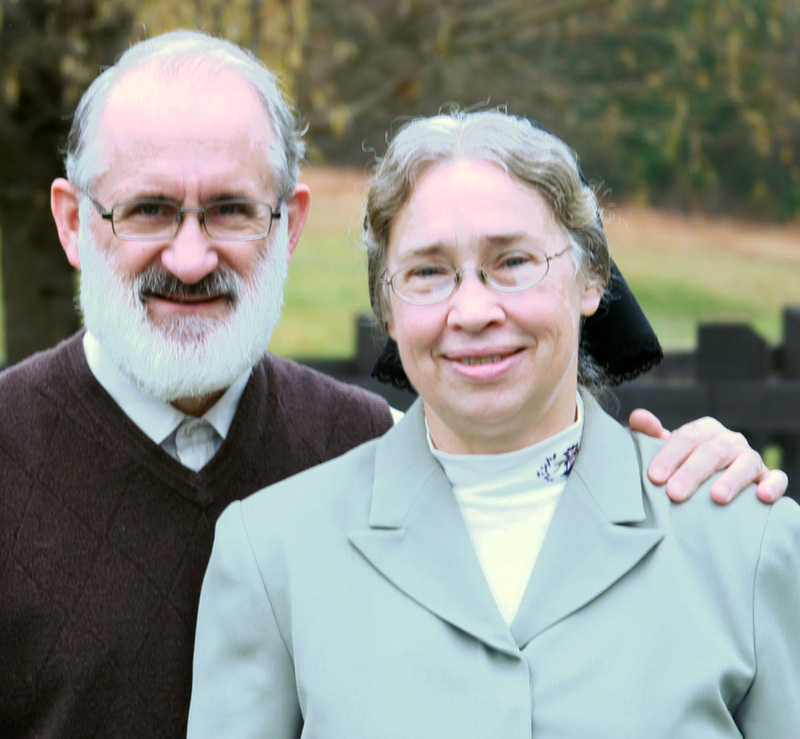 During a prayer meeting in Plain City, Ohio, in 1986, Bob Miller, a missionary co-worker of Pastor Allen Roth shared that he sensed Allen should move with his wife, Carolyn, and their three children to New York City to assist a mutual friend in planting a church in Brooklyn. Pastor Allen Roth had spent 6 1/2 years as a missionary in Nicaragua and felt called to move to Bangladesh. Following that prayer meeting he did move to Brooklyn in late 1986 with his wife and family with plans to move later to Bangladesh. Soon after their move they discovered that the friend who had begun a work of planting a church there was walking away from the Lord. The beginnings of sharing the love of Jesus in the Cypress Hills neighborhood had their share of difficulties. Another brother, Clovis Byler, who moved to New York City in early 1987 to begin a ministry to international students, suffered a heart attack and died on the Norwood station of the J train. At one point, Pastor Allen Roth and several other men working with him made the choice to send their families back to their respective homes while the men stayed on to look for suitable housing and to continue their work of introducing people in the neighborhood to Jesus. God then provided the necessary funds, so the families were re-united after six weeks and the work continued. On April 23, 1989, 17 people signed a chartering statement that officially marked the beginning of Followers of Jesus Mennonite Church. For several years, this body of believers met in the basement of 51 Logan Street, then moved their meeting place to the basement of the Andrews United Methodist Church at 93 Richmond Street. In 1996, the church began meeting at the North Brooklyn YMCA at 570 Jamaica Avenue. Then, in August of 1999, the church and school began leasing space at 3065 Atlantic Avenue. In 2004, that space was purchased by the grace of God, and that is the building at which a number of church activities are held to this day. The church is made up of people, so the story of the meeting-place is only a part of our history since the church is not a building. With that in mind, the history of Followers of Jesus Mennonite Church is ultimately about what our Father is doing in the lives of people from all over the world. That history is truly a testimony of His all-sufficient grace. We will not give the long story and the many short stories of God’s miraculous work here. Drop by sometime to hear stories of people touched by the work of the Spirit. Or maybe you want to give us a call or send an email? We love to direct people to see the glory of God whenever we have the opportunity!